Everyone knows wine comes from grapes. But there’s a lot more that goes into making wine than just squeezing the juice from grapes. 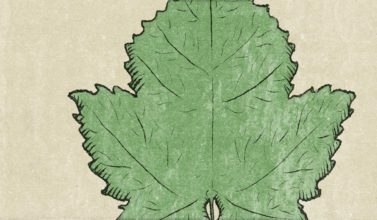 As you might expect, the first step in the winemaking process is growing the grapes. As straightforward as this seems, the quality of grapes is the single-most important factor into the quality of the resulting wine. 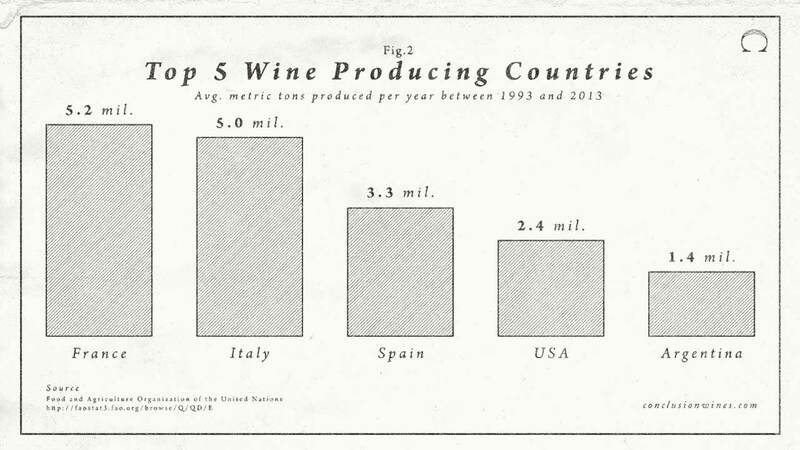 Because of this, over the generations, winemakers have turned the art of growing grapes into a science. 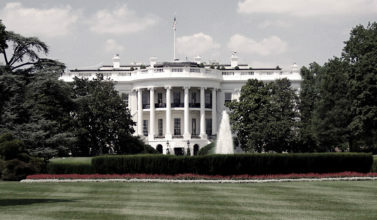 Typically, grapes are harvested in the fall. Even how the grapes are harvested will affect the wine. The primary difference is if the grapes are harvested by hand or by machine. While machines can harvest much faster, they tend to do a sloppier job — meaning leaves, stems and other parts of the plant can get picked along with the grapes. If these aren’t removed, they’ll give the wine an earthier taste. Most winemakers opt for hand picking their grapes to avoid this. 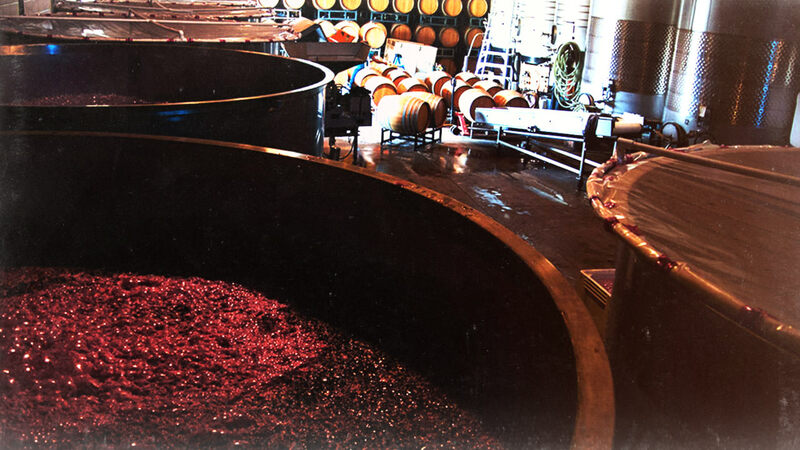 Red wines are given some time to ferment with the crushed with their skins, giving it the darker color. White wines, on the other hand, have their skins removed and are pressed before any fermentation. 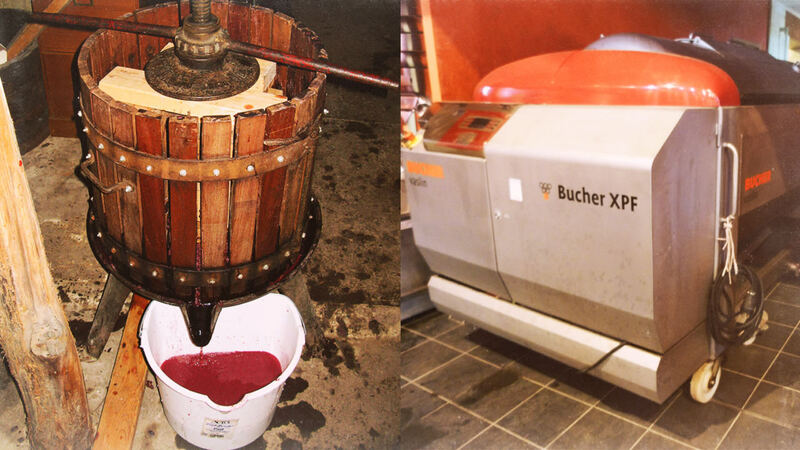 For red wines, they’re typically destemmed, crushed with the skins and given some time to ferment with the skins. This is what gives it the red color. For white wines, they often skip the crushing and destemming process and go straight to the pressing step. Although pressing sounds the same as crushing, they’re different processes. 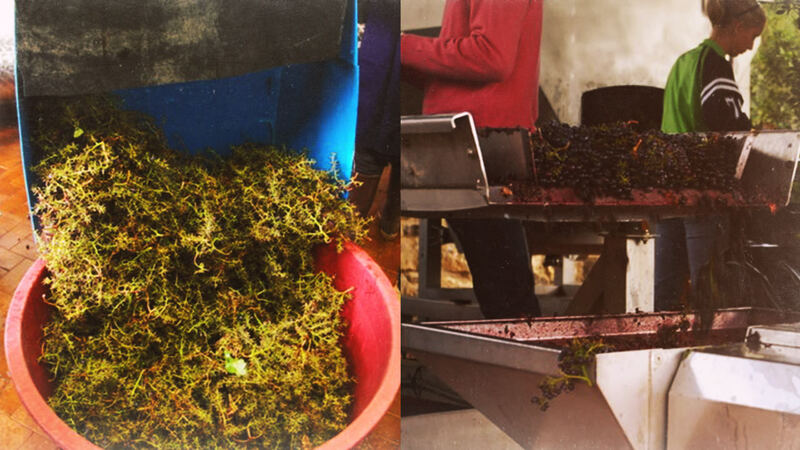 While not all wines need this step, pressing the grapes can cause the juice that’s extracted to be lower in acidity. 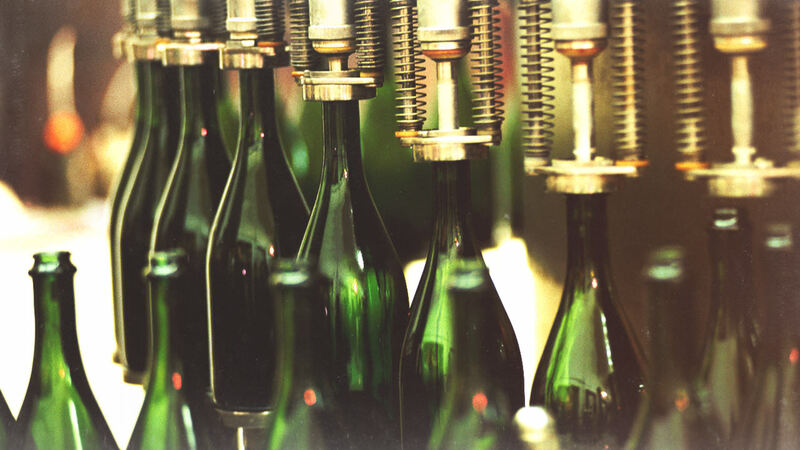 White wines are typically pressed before fermentation while red wines have the must, the pulp left after destemming and crushing, pressed after the initial fermentation from the last step. The juice is ready to start fermenting or, in case of red wines, continue fermenting. Some wines are allowed to ferment naturally while others are urged along by the winemakers with some added yeast. Depending on how the winemakers choose to ferment the wine, the process will typically take anywhere from a couple weeks to a few months. 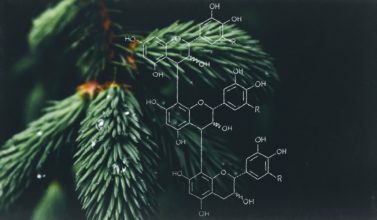 During this time the winemakers are constantly testing the acid (pH) levels to make sure everything’s going according to plan. After some dedicated fermentation time and the winemaker is happy with its progress, the wine is allowed to age. If it’s a red wine, they’ll typically have their skins separated and run through another filtering process so the yeast can be removed. 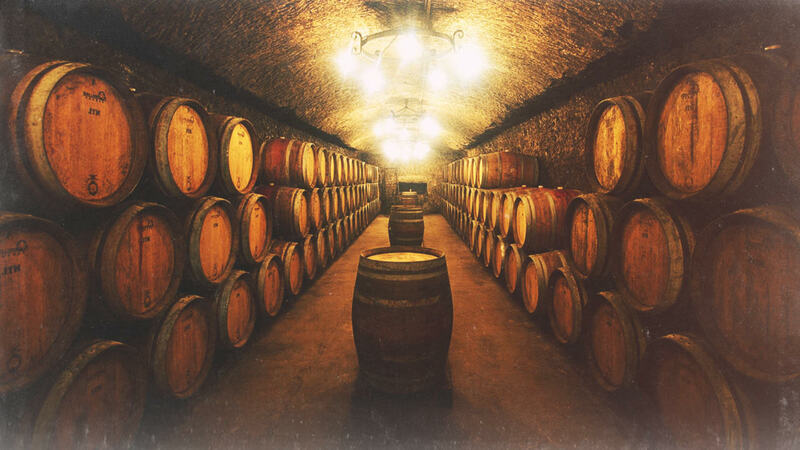 Depending on the type of wine, it’ll be aged in either stainless steel tanks or oak barrels. This process can take anywhere from a few months to a few years. When the winemaker, who’s traditionally referred to as a vitner, determines the wine has aged long enough, it’s filtered to remove any yeast and bacteria that’s built up over the aging process. Then it’s ready for bottling. Some wines are given a shot of sulfite as it’s bottled to keep it from fermenting more in the bottle. Obviously there’s a lot that goes into making great wines. If there were a way to track the world’s most popular drink, wine would certainly be right up there on the list. 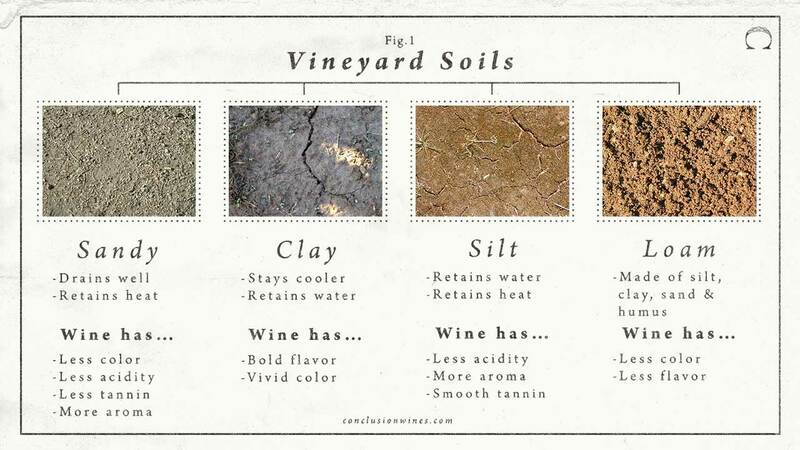 Although we covered many of the core steps in the process, depending on the type of wine and winery the steps can vary. 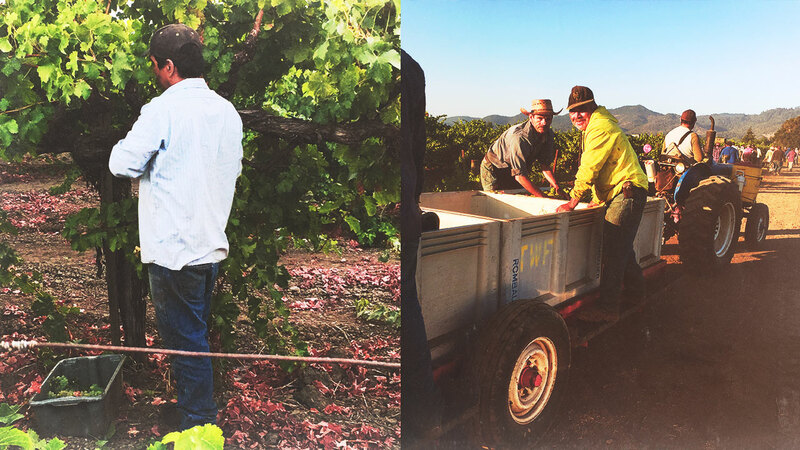 In the end, winemaking is an art form that involves a lot of science and hard work. Next time you grab a bottle, try looking up the winery to see if you can find out how they made it. Or if it’s a local winery, you may even be able to tour the winery to see it first-hand.